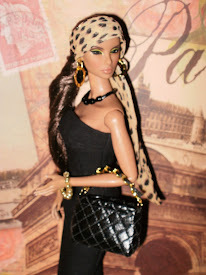 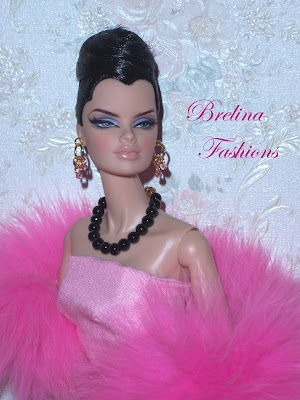 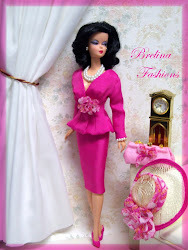 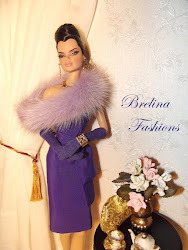 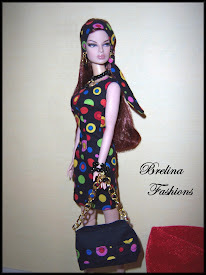 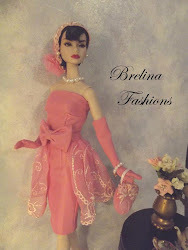 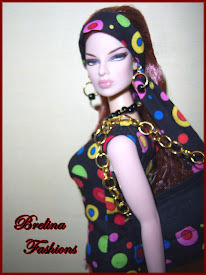 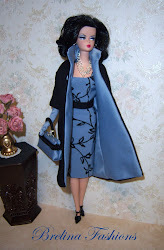 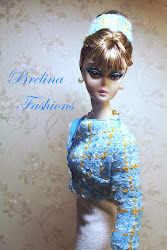 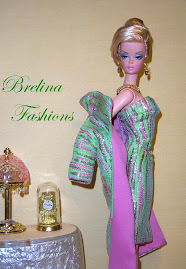 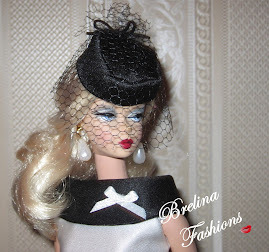 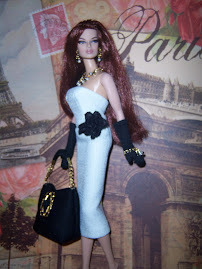 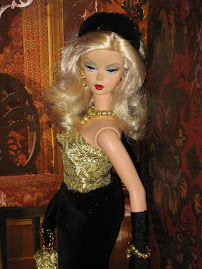 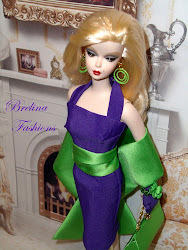 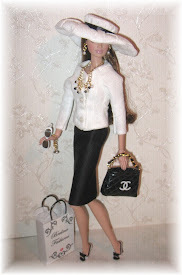 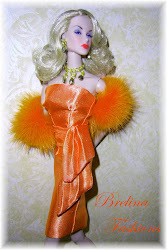 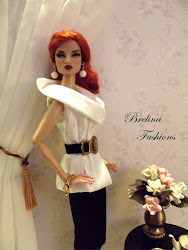 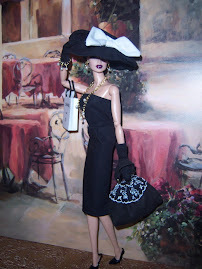 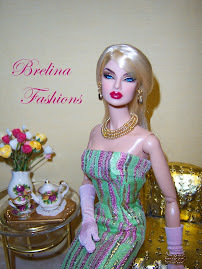 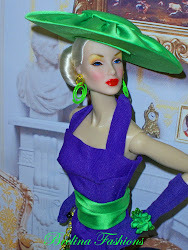 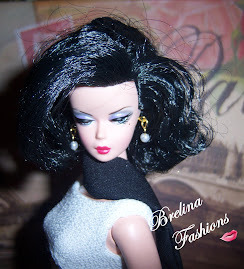 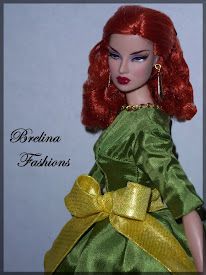 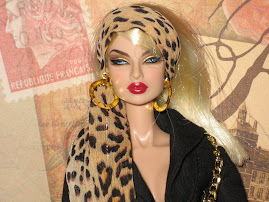 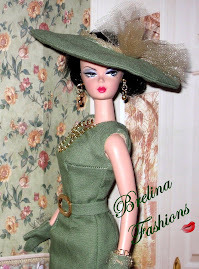 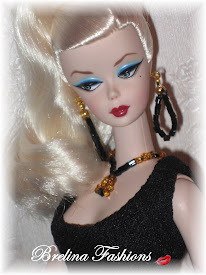 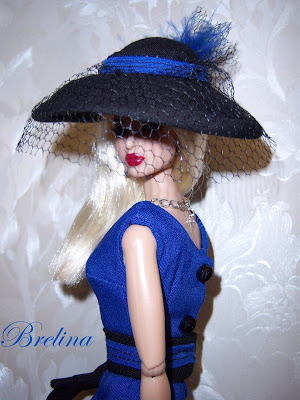 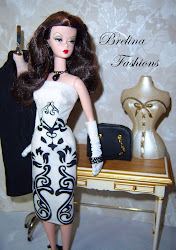 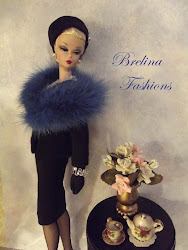 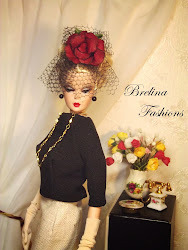 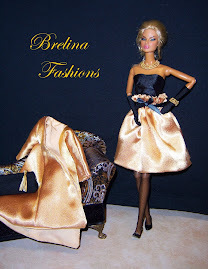 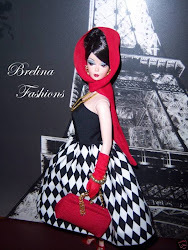 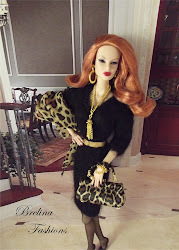 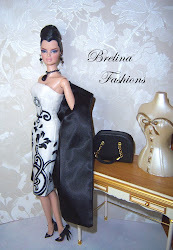 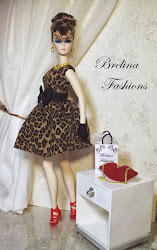 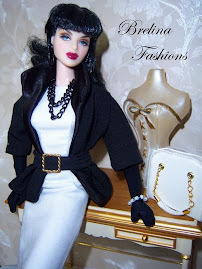 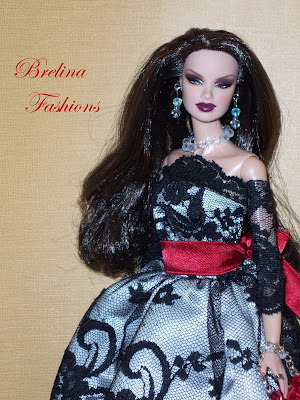 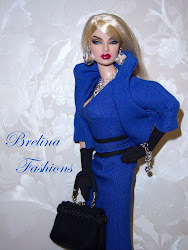 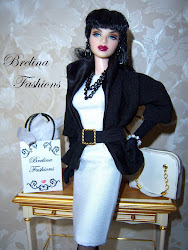 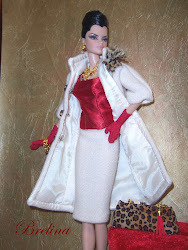 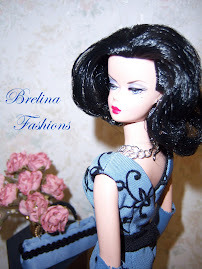 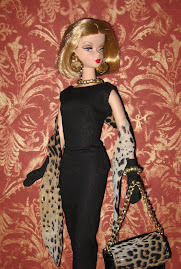 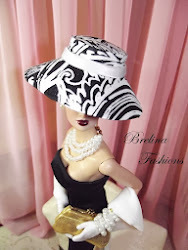 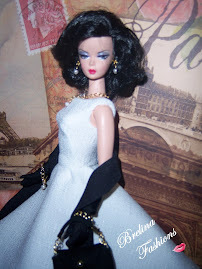 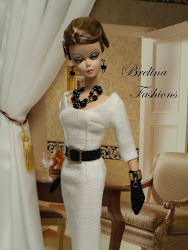 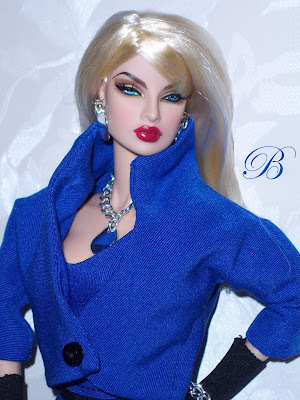 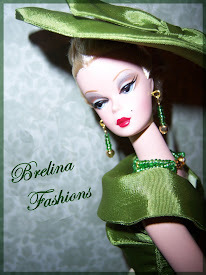 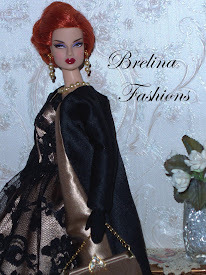 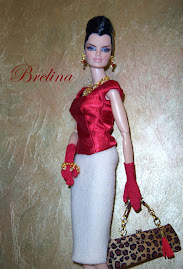 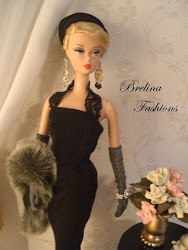 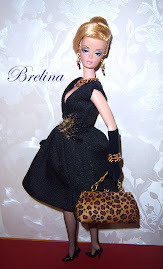 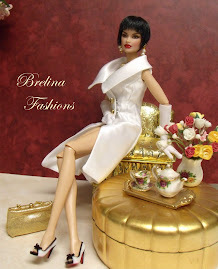 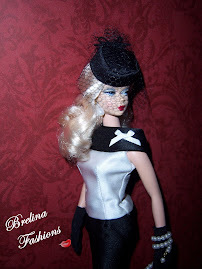 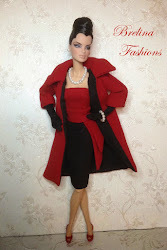 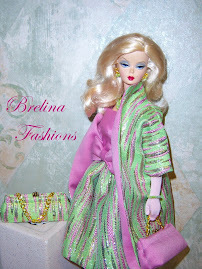 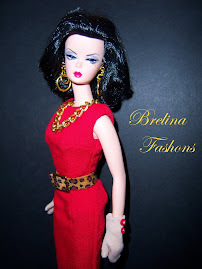 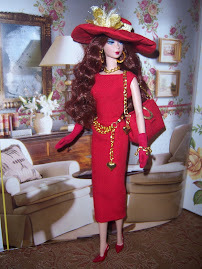 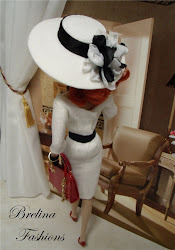 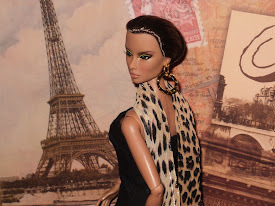 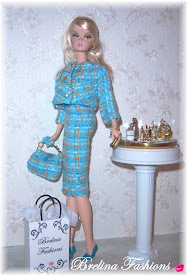 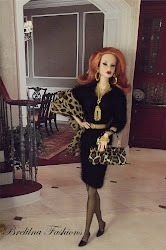 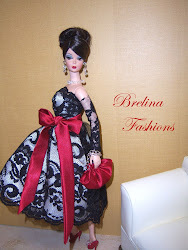 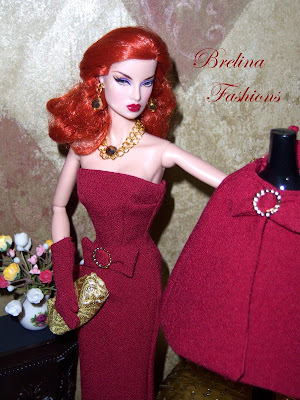 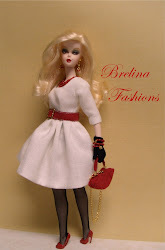 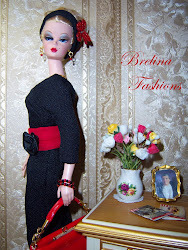 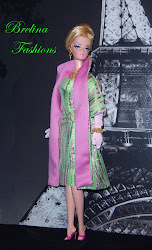 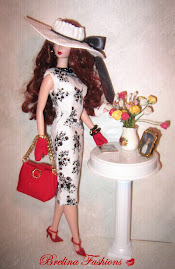 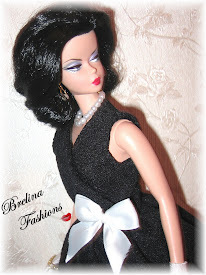 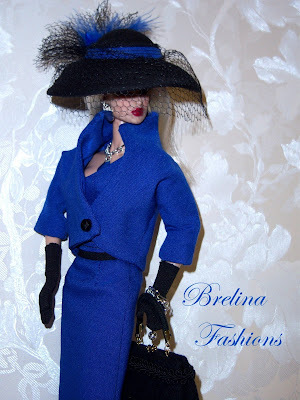 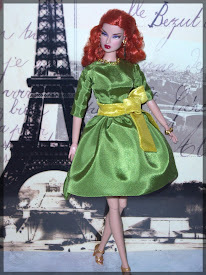 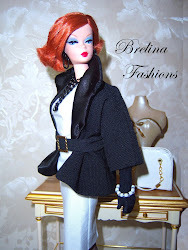 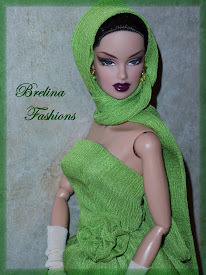 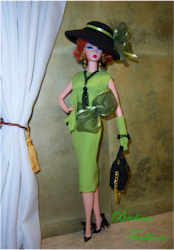 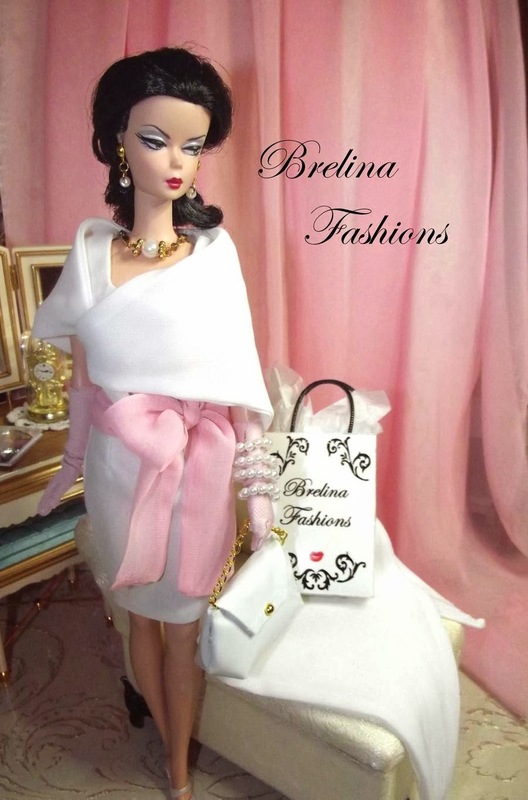 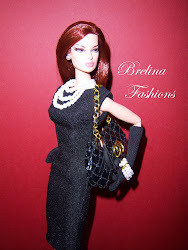 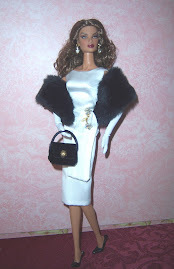 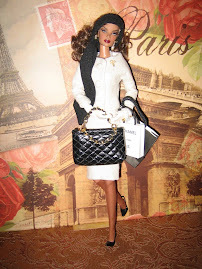 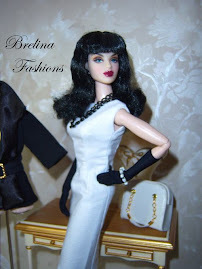 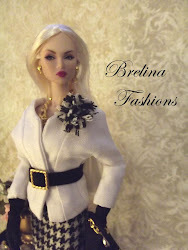 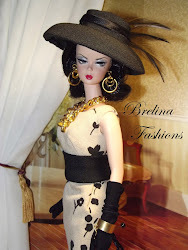 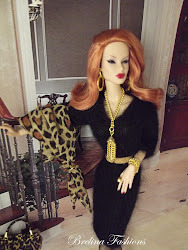 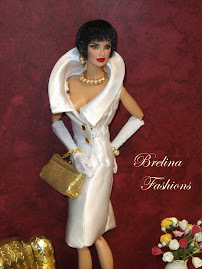 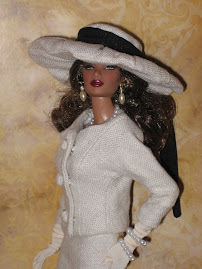 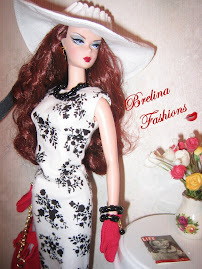 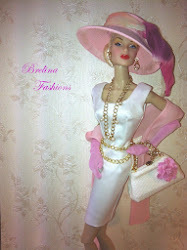 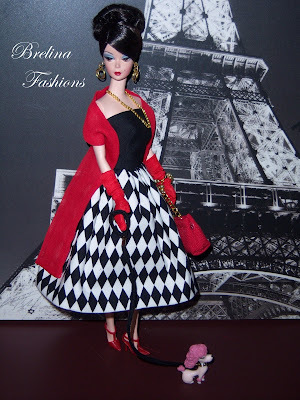 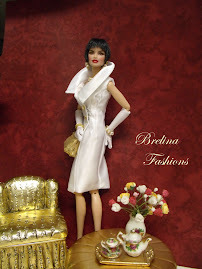 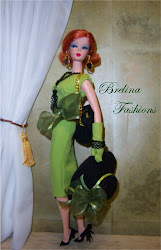 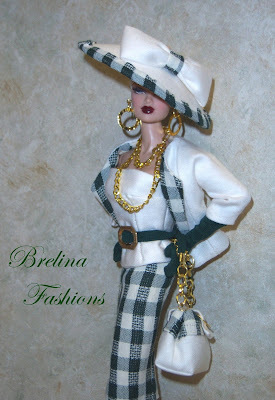 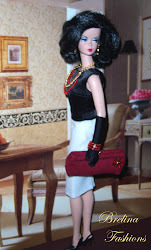 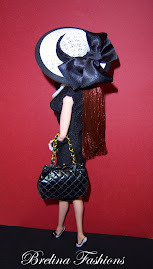 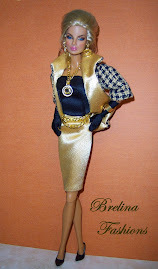 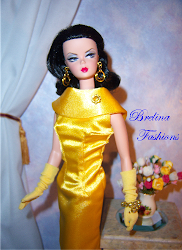 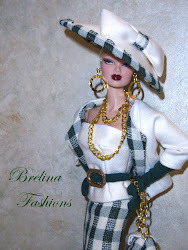 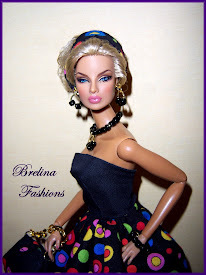 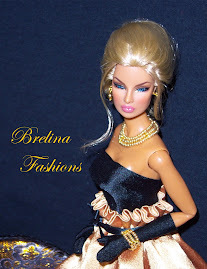 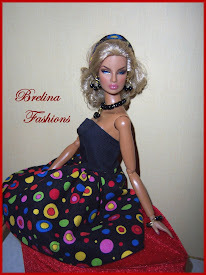 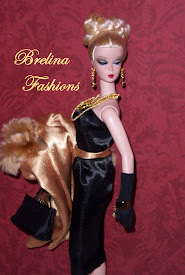 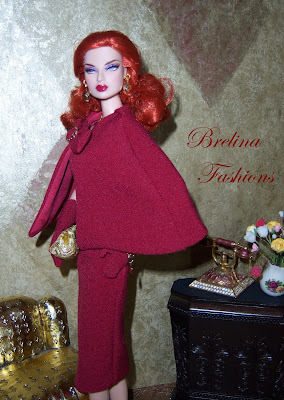 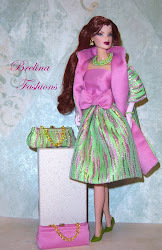 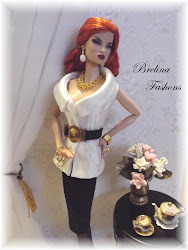 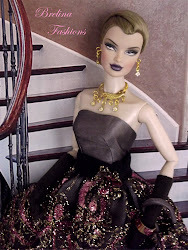 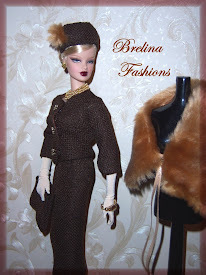 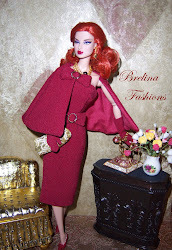 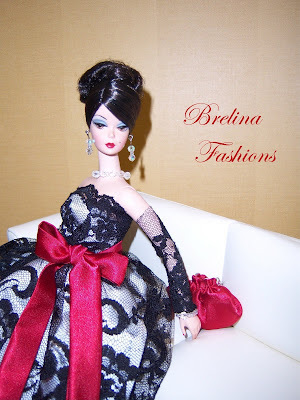 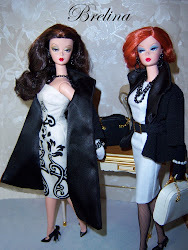 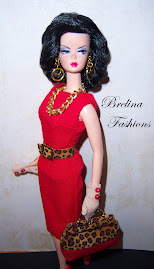 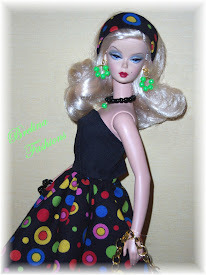 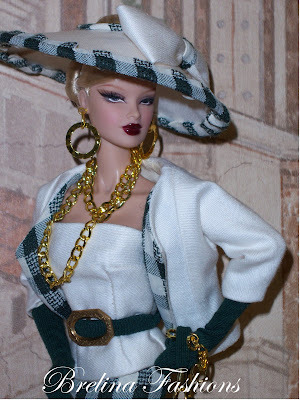 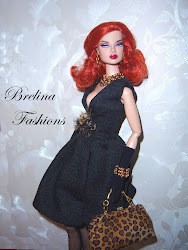 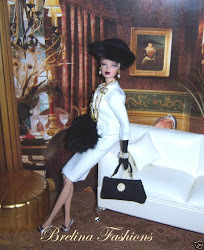 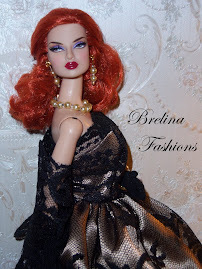 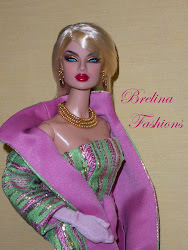 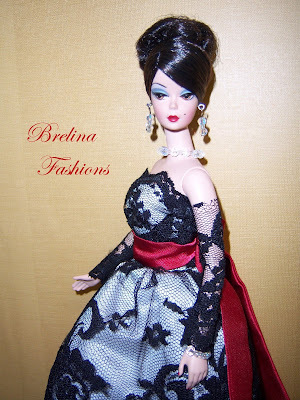 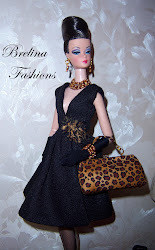 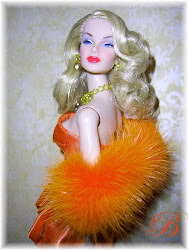 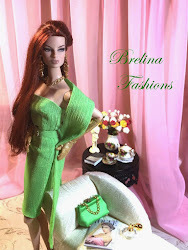 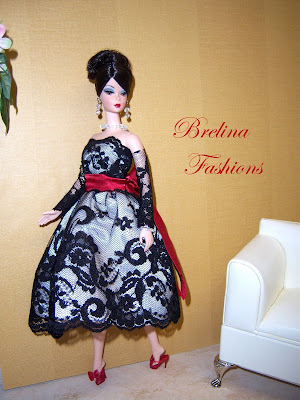 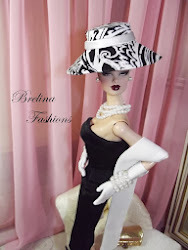 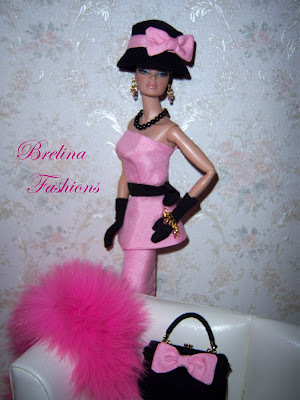 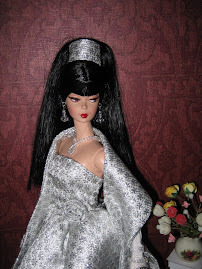 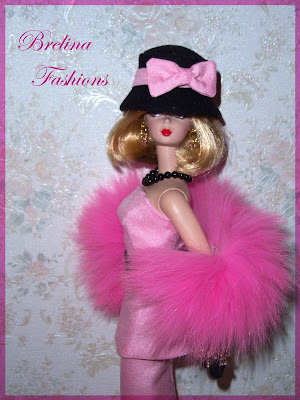 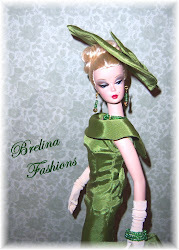 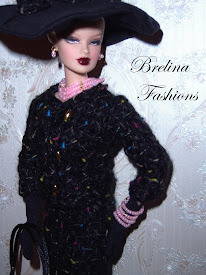 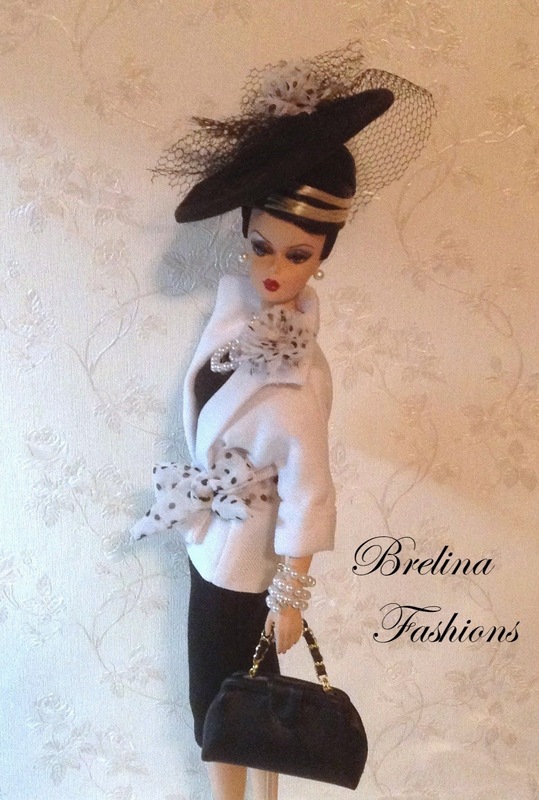 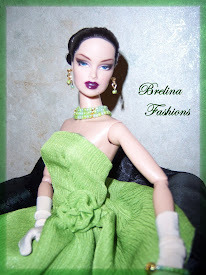 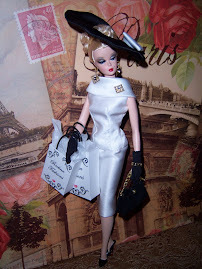 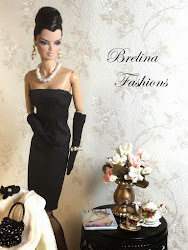 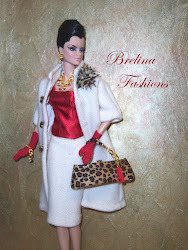 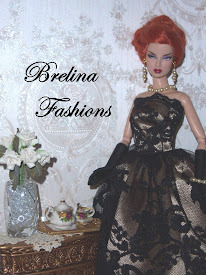 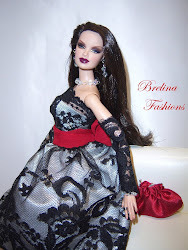 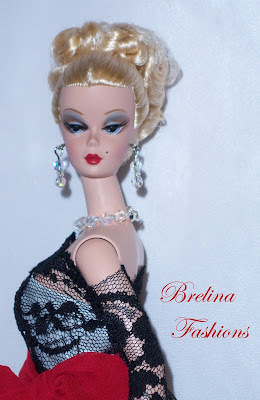 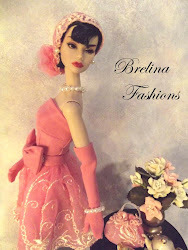 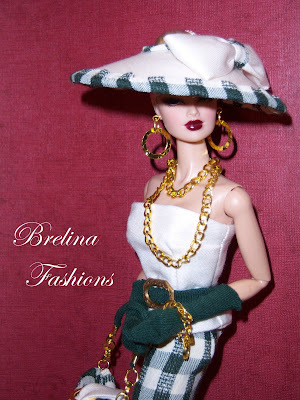 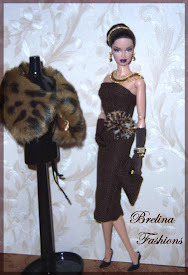 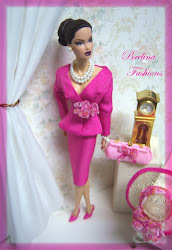 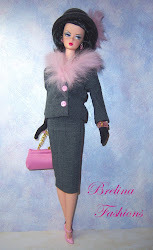 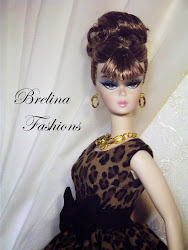 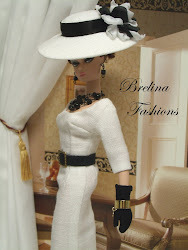 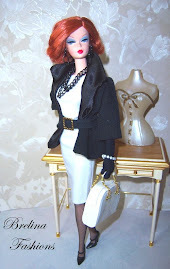 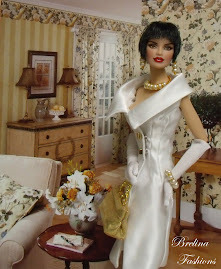 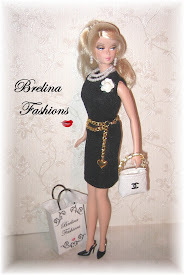 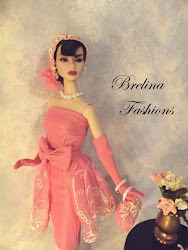 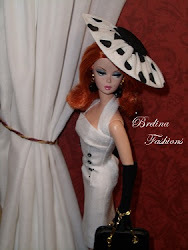 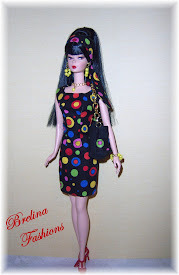 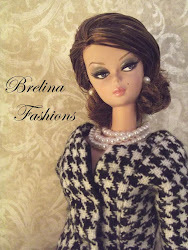 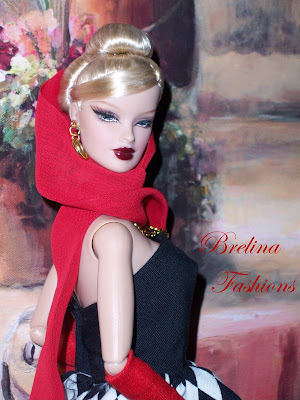 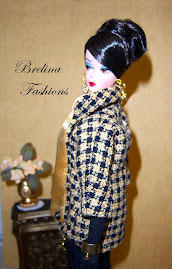 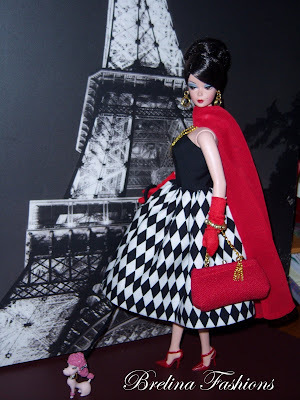 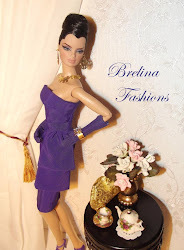 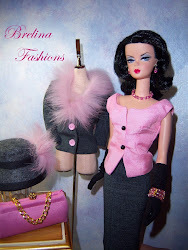 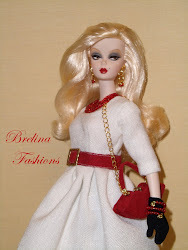 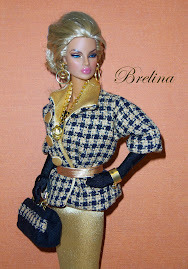 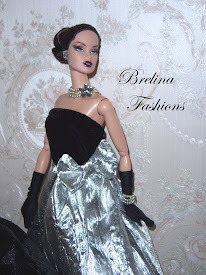 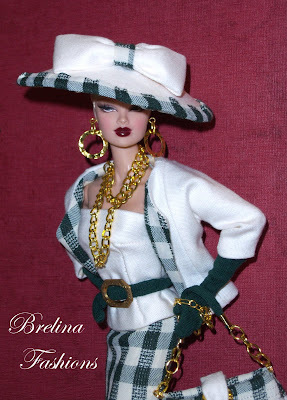 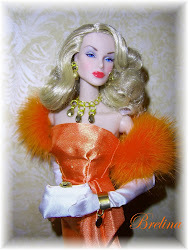 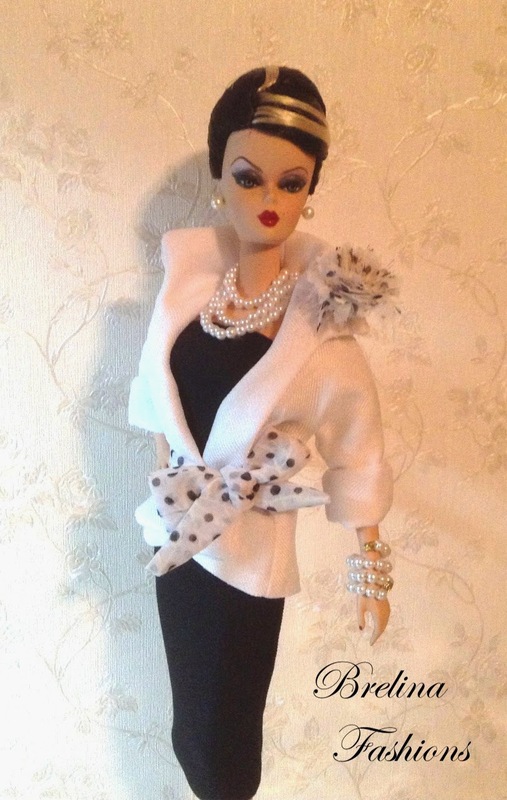 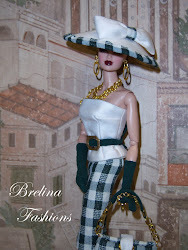 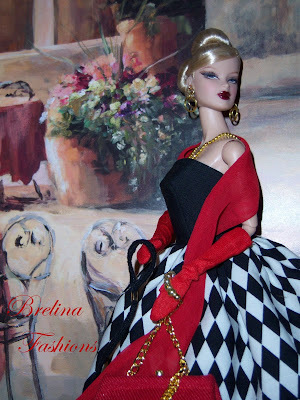 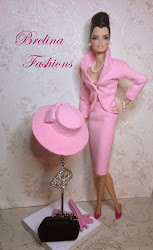 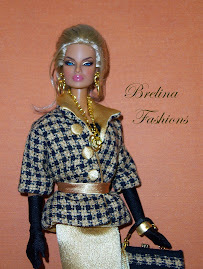 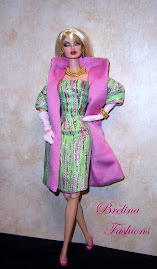 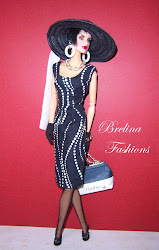 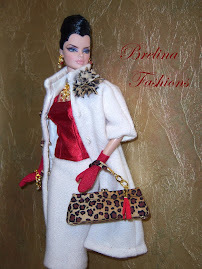 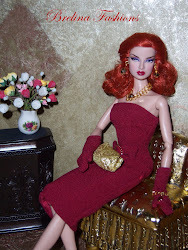 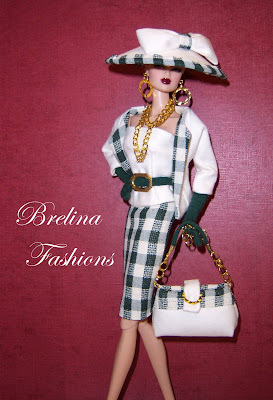 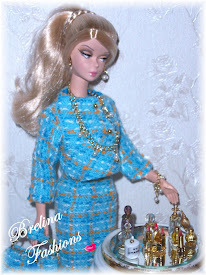 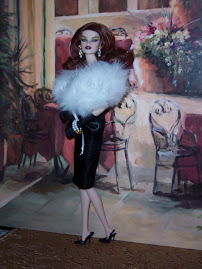 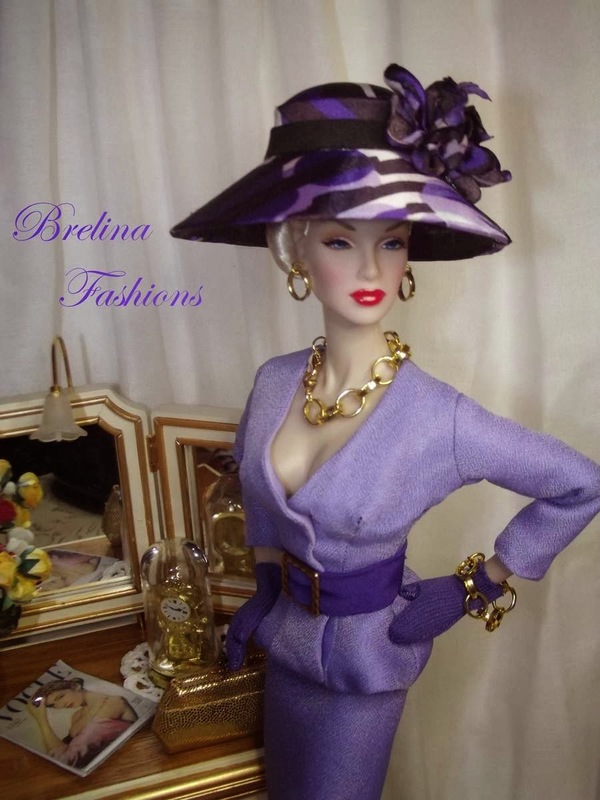 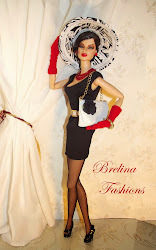 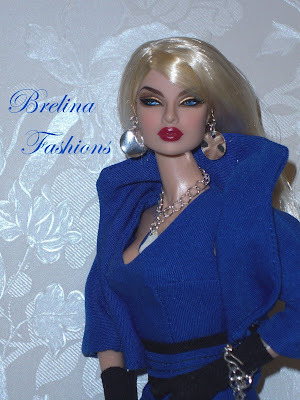 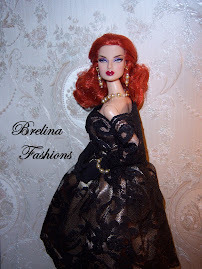 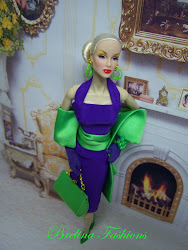 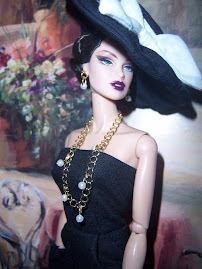 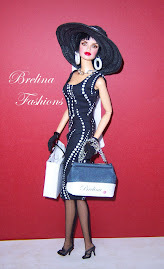 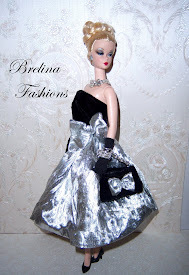 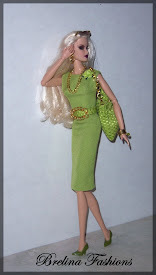 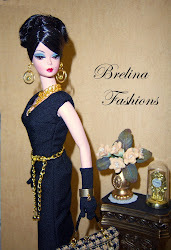 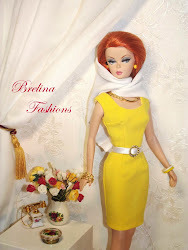 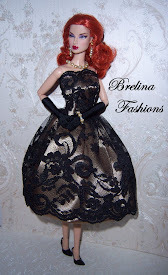 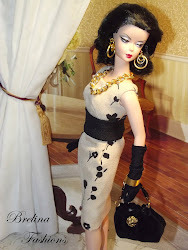 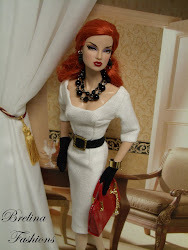 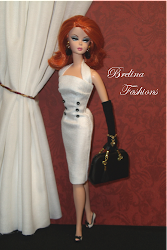 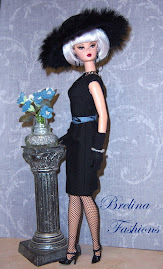 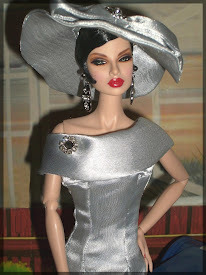 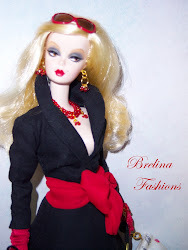 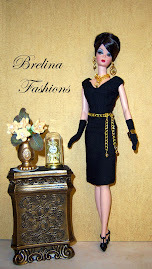 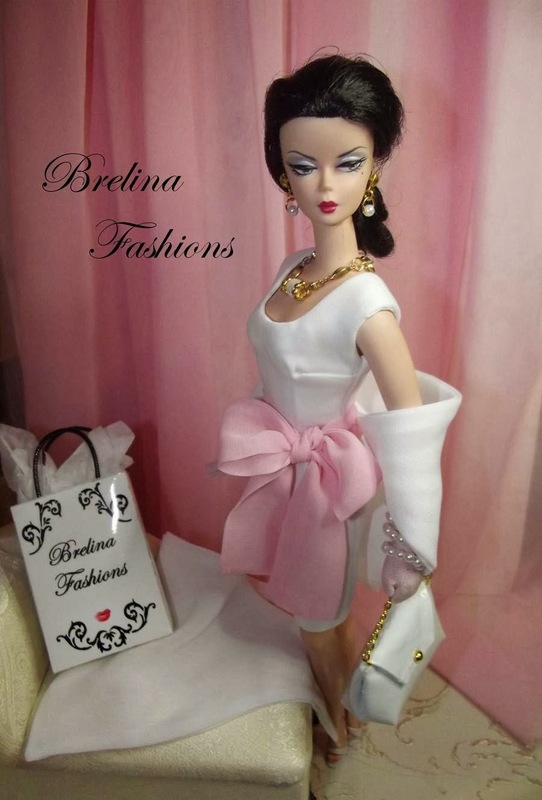 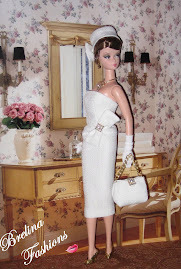 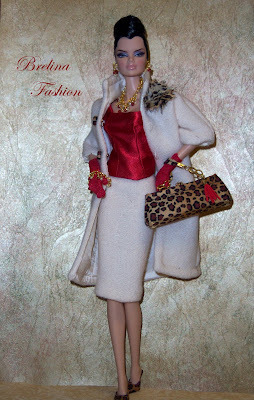 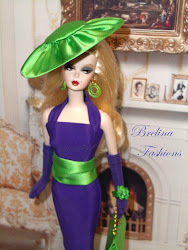 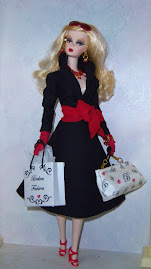 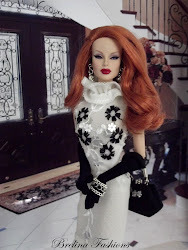 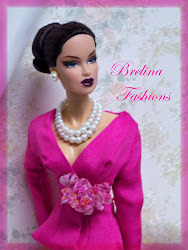 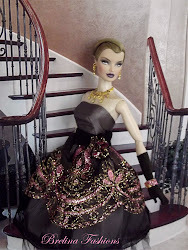 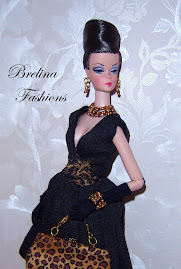 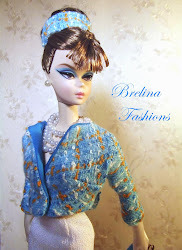 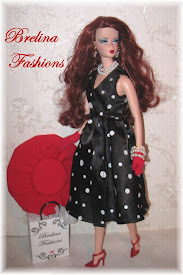 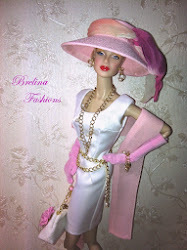 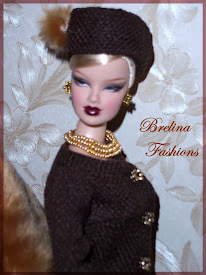 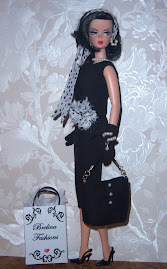 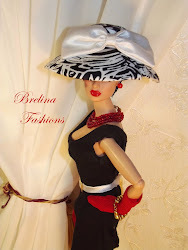 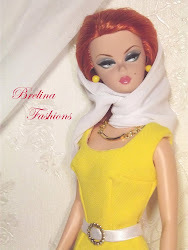 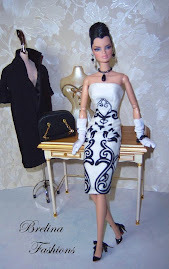 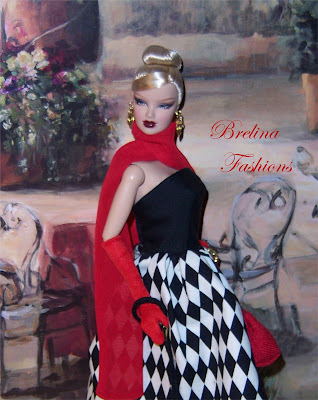 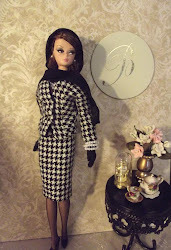 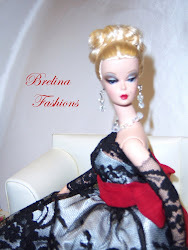 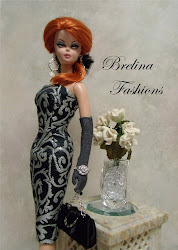 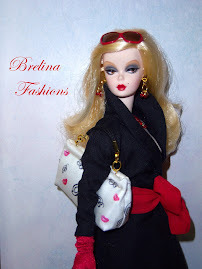 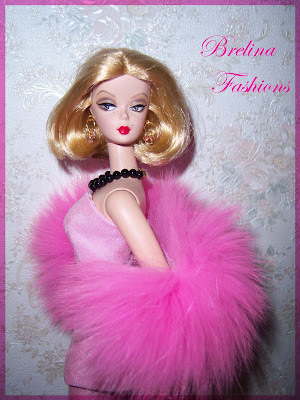 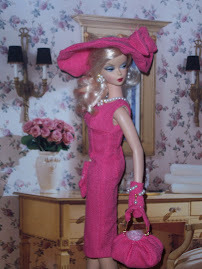 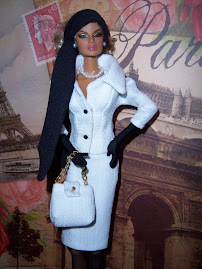 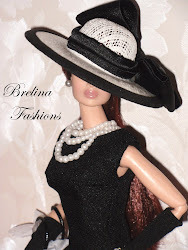 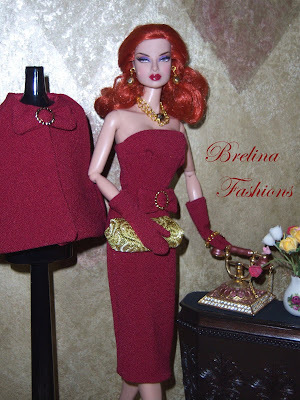 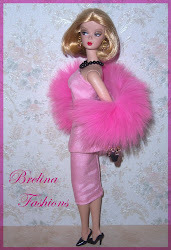 You will just love this little Joe Tai number mixed with Brelina Fashions accessories. 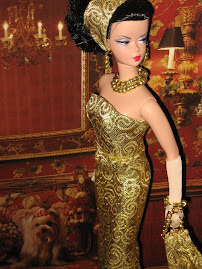 Here is a collectors piece for all of you who know the talent of Joe Tai. 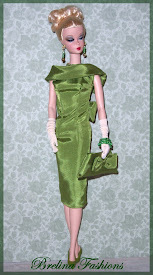 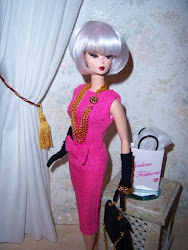 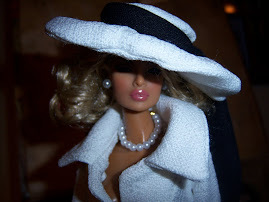 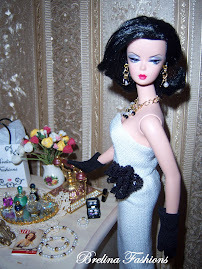 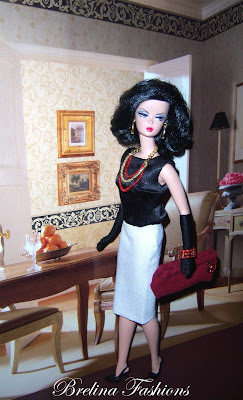 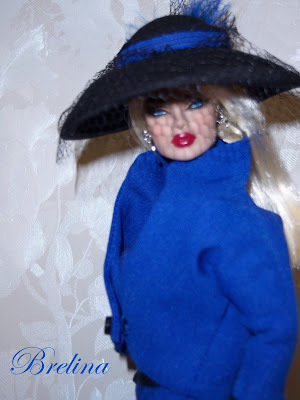 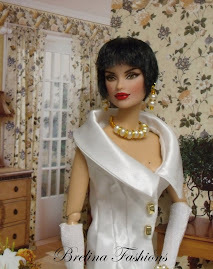 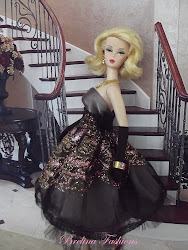 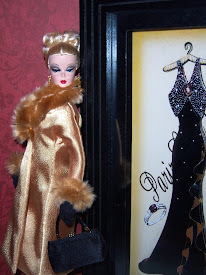 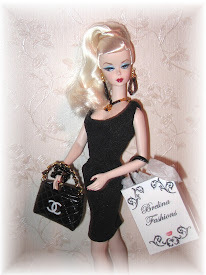 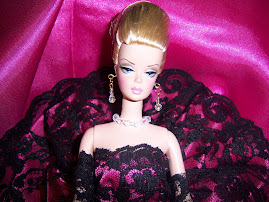 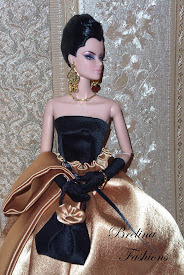 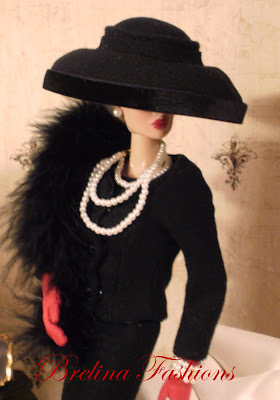 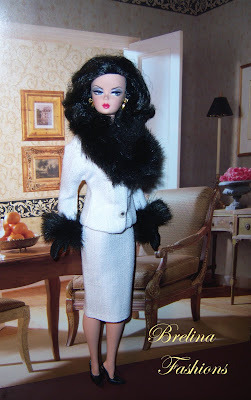 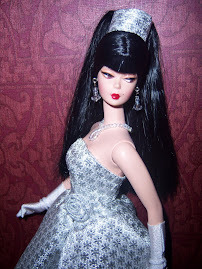 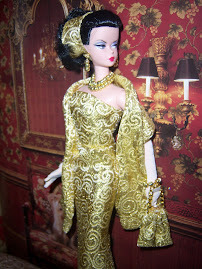 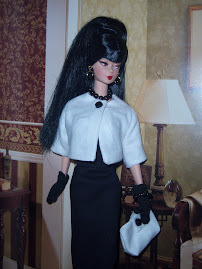 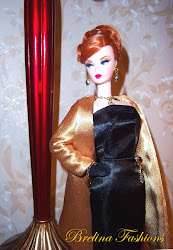 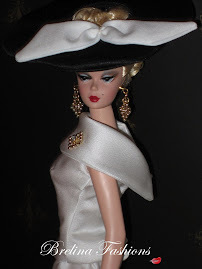 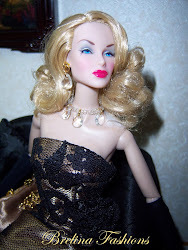 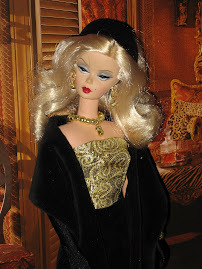 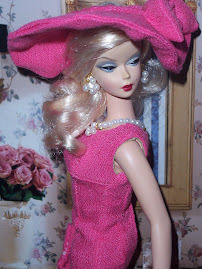 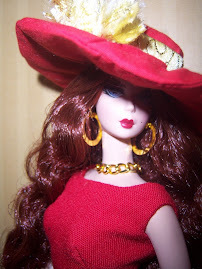 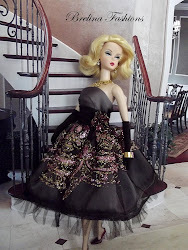 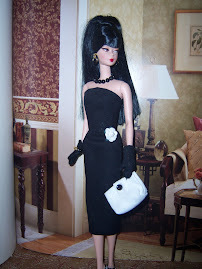 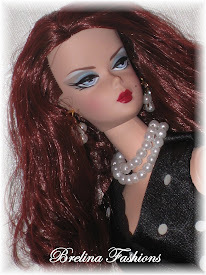 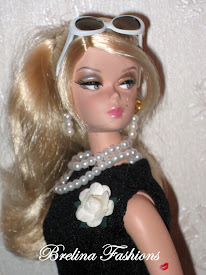 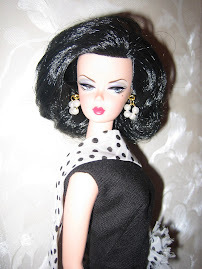 Extraordinary detail to an otherwise high fashion dress. 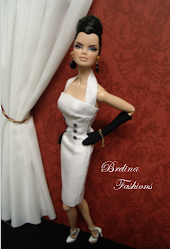 Made of a white stretch knit fabric. 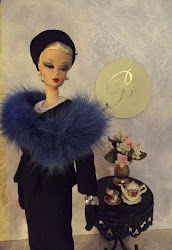 High ruffled collar, snap closures. 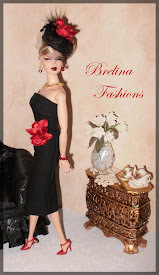 Embroidery with sequin flowered detail drapes this beautiful dress front and back. 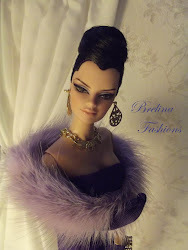 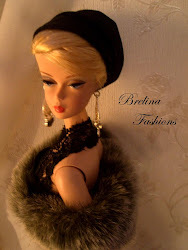 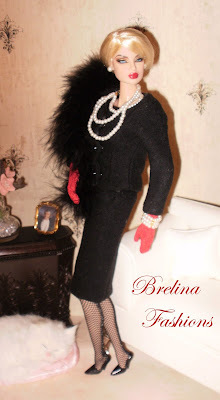 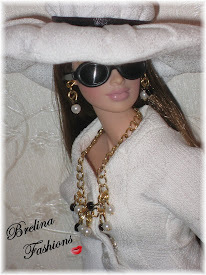 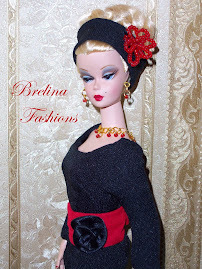 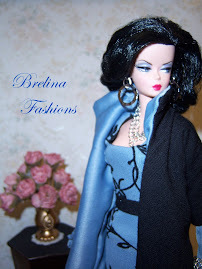 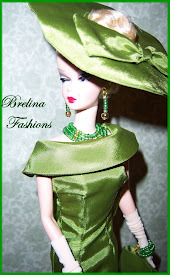 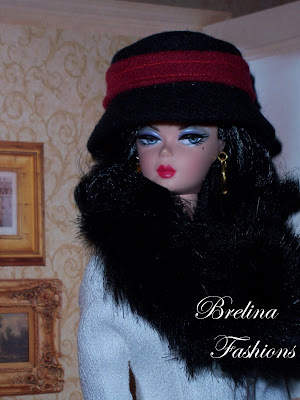 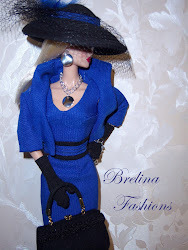 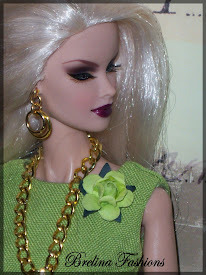 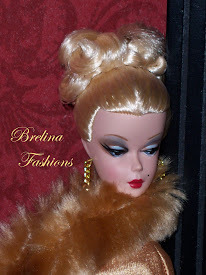 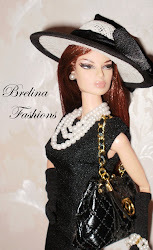 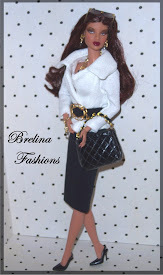 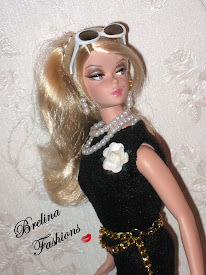 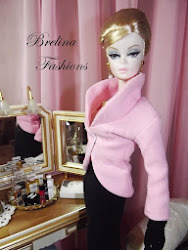 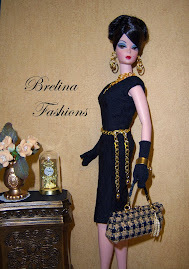 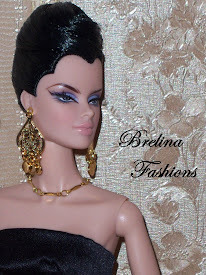 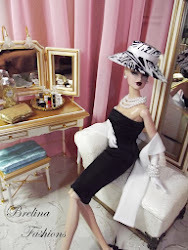 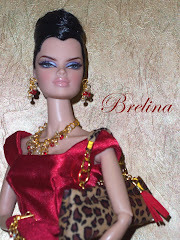 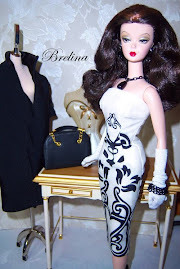 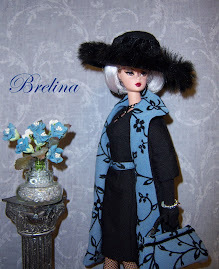 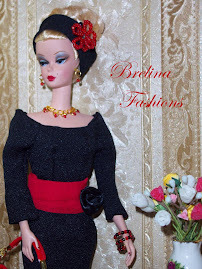 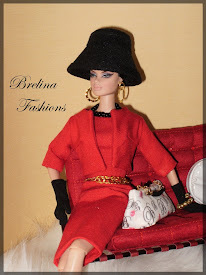 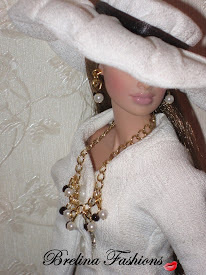 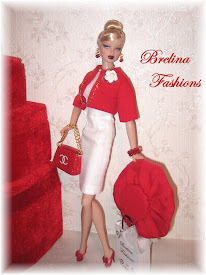 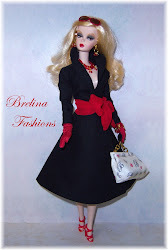 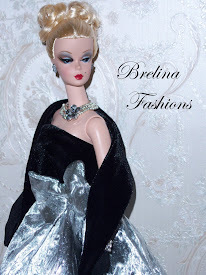 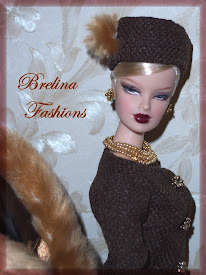 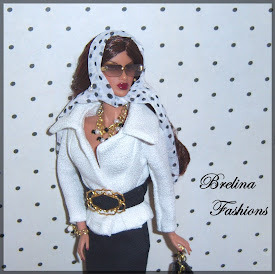 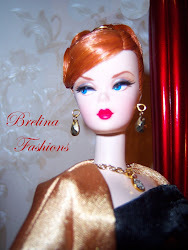 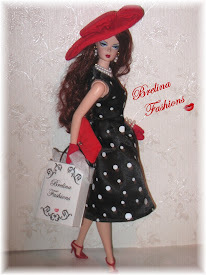 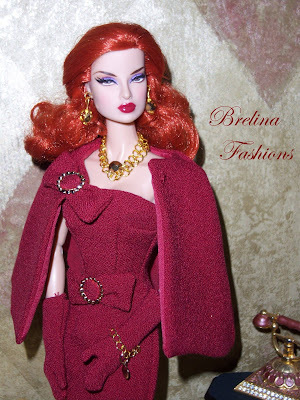 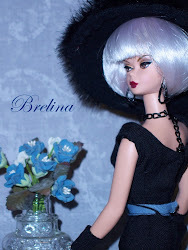 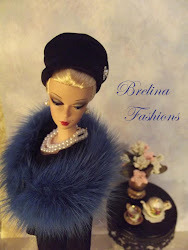 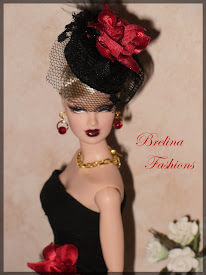 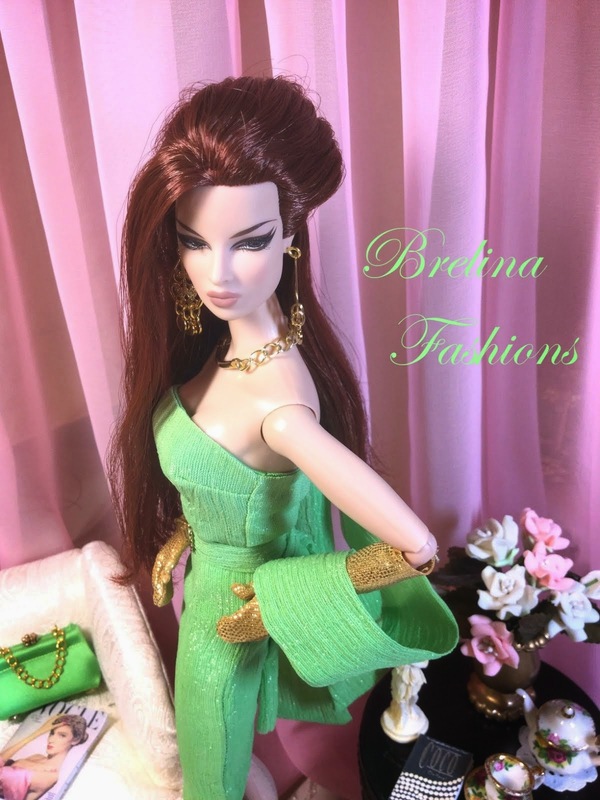 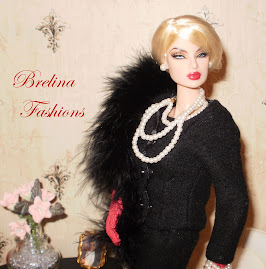 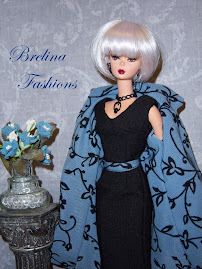 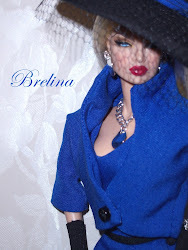 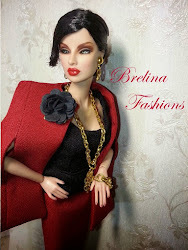 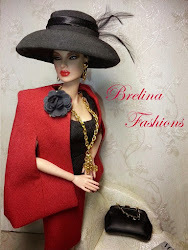 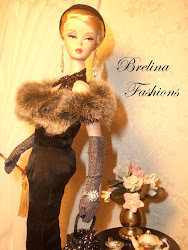 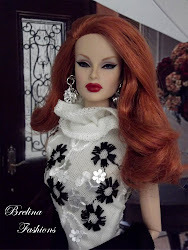 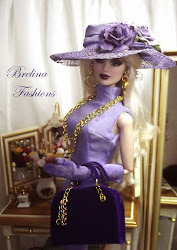 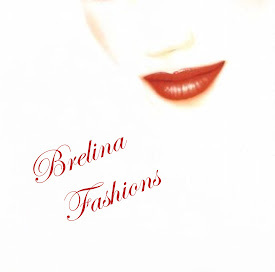 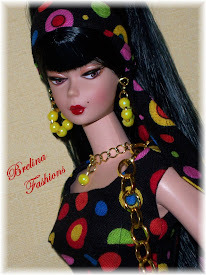 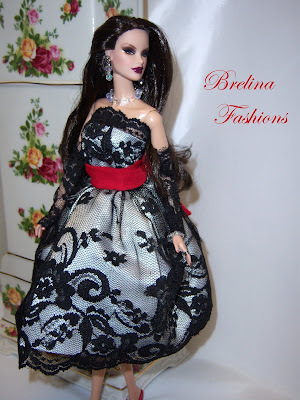 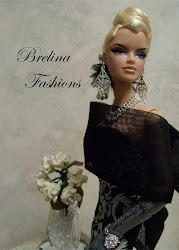 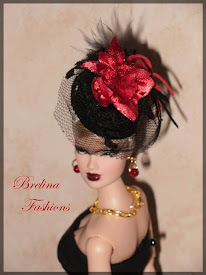 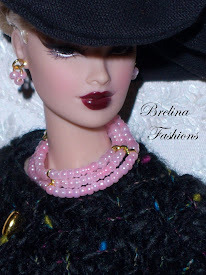 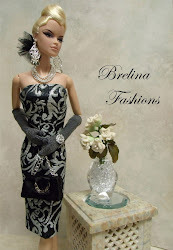 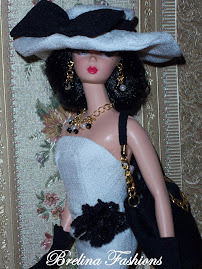 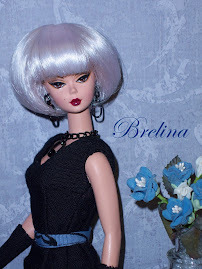 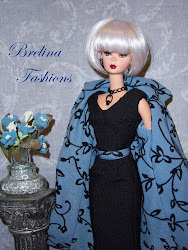 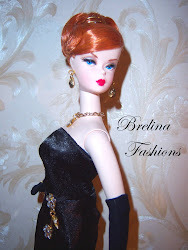 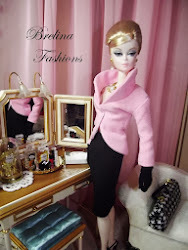 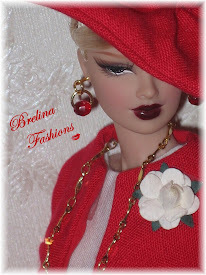 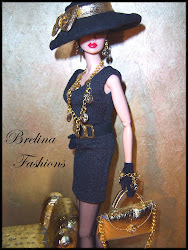 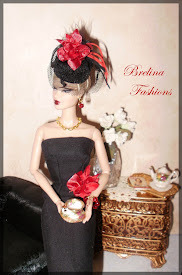 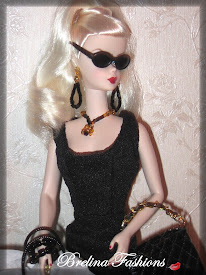 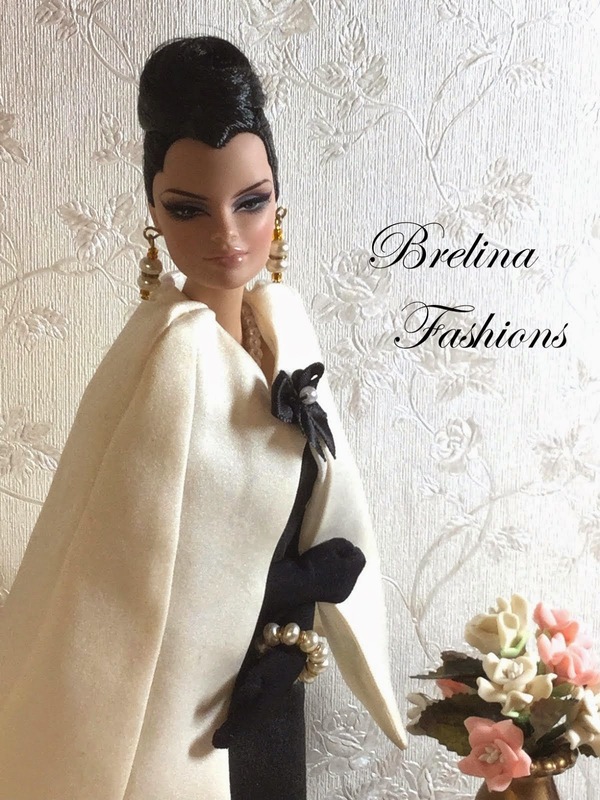 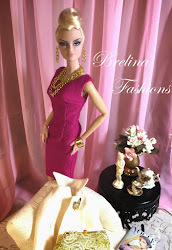 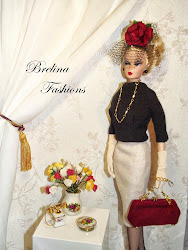 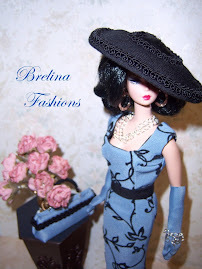 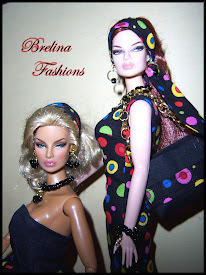 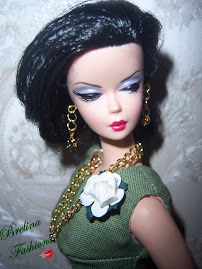 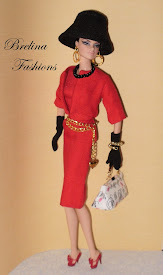 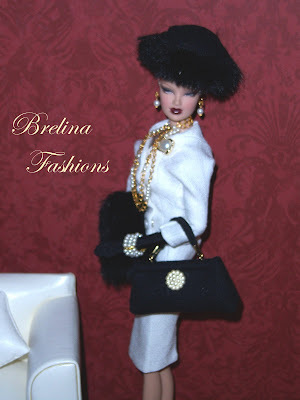 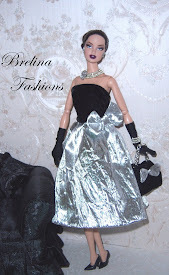 Brelina accessories consists of Jewelry made of round disc silvertone rhinestone earrings, triple chain bracelet, and ultra suede handbag with flower accented faux jewels that match perfectly to the embroidery on the dress. 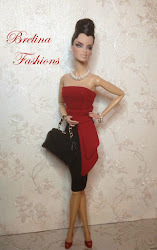 Simply chic and unforgettable.